Established in 1907, we are a fourth generation, family owned business that know the ins and outs of the printing world. We have many presses on our floor including our full sheet size 40" x 28" KOMORI 6 color press with coating options (Aqueous, UV, or Soft Touch). We also have two half sheet Heidelberg presses, digital presses, folders, and tons of finishing equipment. 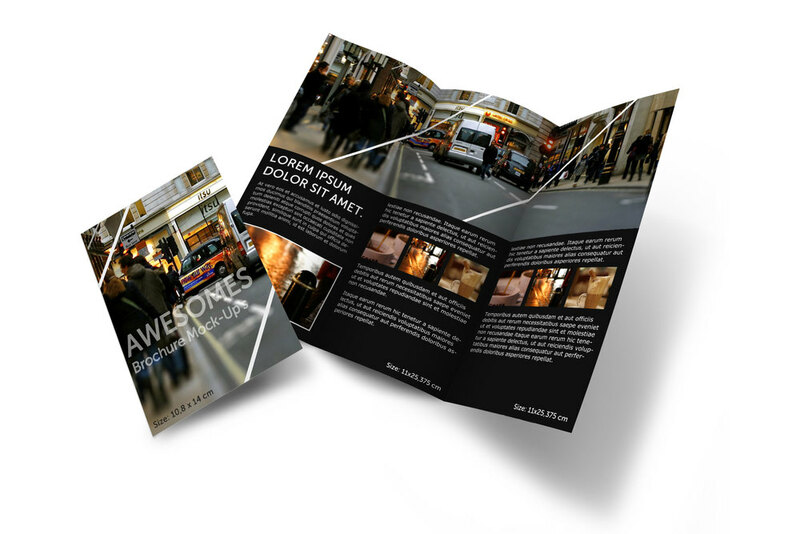 Let us help push your brand to the next level by producing visually captivating print. We also have DIRECT MAIL SERVICES, and could do specialty work such as DIE-CUTTING, EMBOSSING, FLOOD AQUEOUS, SOFT TOUCH, and SPOT VARNISH to name a few.